Led Flares Law Enforcement is the led road flares perfect for law inforcement,emergency responders,firemen,traffic police,military,corrections,Fire/Rescue EMS and first responders. 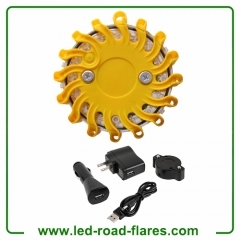 1.We are China Led Flares Factory,Manufacturers Suppliers. Led Flares is Must-Have device for car driver! 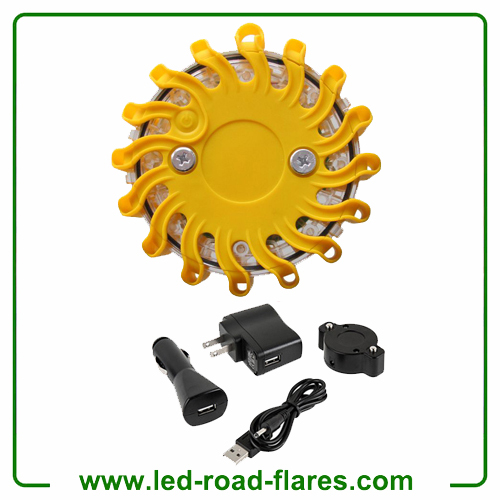 Led Road Flares is a great device to make you and your car seen and safe.We are China Led Flares Factory,Manufacturers Suppliers. Light is an important device of day-to-day existence and having the right kind of lighting at home as well as on the go can mean the difference amid safety & darkness. Advancement in the LED technology have made LED lights the most productive and reliable in any circumstances. Here in this article I will guide you on selecting the best LED product for your home, vehicle and outdoors. Whether you are fishing, camping, hunting or hiking, LED lights are essential survival tools that you must never travel without. Due to their solid construction, LED flashlights are extremely movable, and an LED multi tool with a tiny toolkit, light and compass can assist you save on packing space. Hunting people and anglers may also wish to take into account LED headlamps that’ll enable them to carry tools in both hands, while we can decrease fire risk by substituting conventional lamps with a flameless LED lamp. Powerful built in magnet - attach to any magnetic metal surface. Place on a vehicle, fence, or other metal surface.